Intel will release its own line of graphics chips in 2020. They’ll be designed for enterprise and consumer applications. Intel’s GPUs will compete with those from AMD and Nvidia, which could lead to more competition in the GPU business. Intel is getting more serious about the graphics chip business, where it currently has a limited presence. The company announced via Twitter on Wednesday that its first “discrete” graphics chip (GPU) is coming in 2020. By “discrete GPU,” the company means a graphics chip on its own, an entirely separate component that isn’t integrated into a processor chip (CPU). Typically, Intel GPUs are integrated with its CPUs. They offer basic, low power graphics that can handle basic tasks like running the graphics for apps like web browsers and Microsoft’s Office Suite. You wouldn’t find a gamer or professional using an integrated Intel GPU to run their power-hungry games and software. Nor would you see a company or laboratory using CPU/GPU combos for things like machine learning, which enables artificial intelligence to learn. The announcement comes a few months after Intel hired Raja Koduri, the ex-chief architect of AMD’s Radeon GPU business. 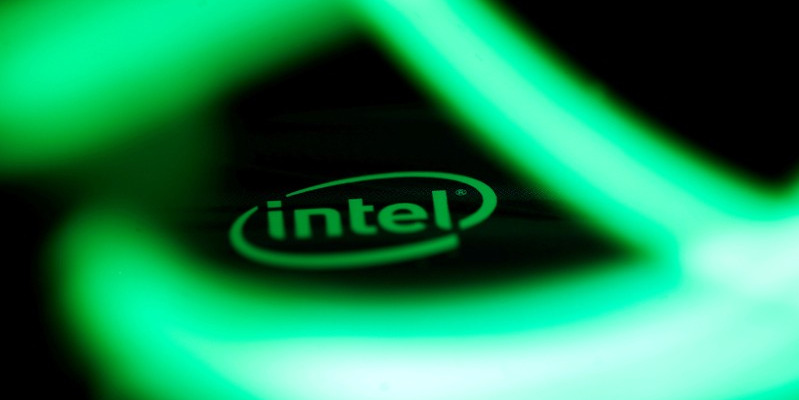 Intel’s GPUs that will be released in 2020 will be designed for enterprise applications like machine learning, as well as consumer-level applications like gaming and professional tasks like video and photo editing, tasks that benefit from the dedicated power of discrete GPUs, according to Market Watch. Details are still pretty scant, and Intel’s announcement reminds me of an earlier Intel announcement based on GPUs. The company had promised discrete GPUs back in 2010, but that never happened. If Intel follows through with its discrete GPU plans, it could mean more competition in the GPU space, which is always better for those who use GPUs. It could lead to faster innovation, as well as more competitive pricing when it comes to graphics cards. So far, Nvidia has been the powerhouse when it comes to the GPU business. AMD has trailed as a distant second for years, but it’s made some strides with its recent “Vega” line of GPUs. Still, those who seek the best performance usually look at Nvidia GPUs.